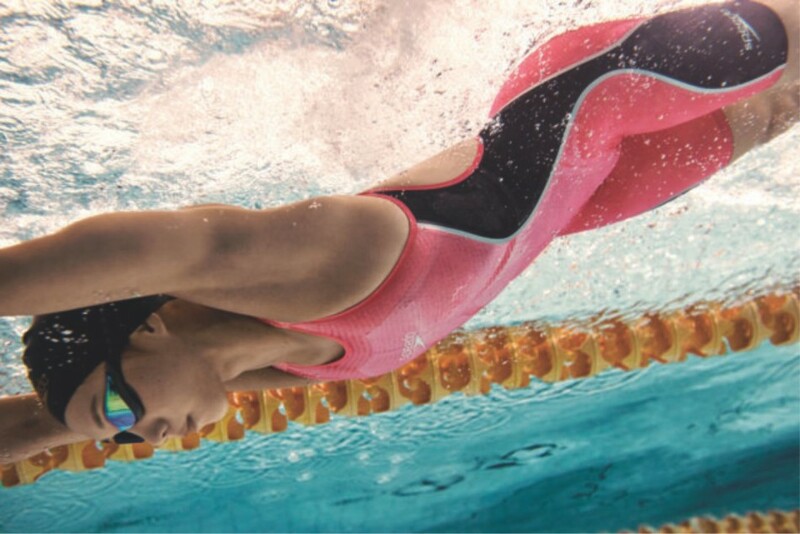 A smart Fastskin range has been launched by Speedo, which aims to blend the latest technology with about 20 years of ground-breaking performance. It’s a combination of innovative new technologies and new fabrics applied intelligently to make the perfect swimwear for every type of competitive swimmer with the new Fastskin LZR Pure Intent and Fastskin LZR Pure Valor. As a result, we have the most advanced technology and swimwear till date. A smart fusion of three fabrics that allows additional compression in targeted areas to streamline, increase power and reduce drag is the LZR Pure Intent, which is the first swimsuit of its kind. To allow swimmers to express their own personalities after research revealed some athletes prefer bright colours that allow them to feel empowered and energised and some prefer the powerful and strong black. Hence, both swimsuits would be available in red colourways and black. Caeleb Dressel (USA), while giving insights about the new performance range said that he was quite excited about the new Speedo Fastskin swimsuits and that he himself has seen the efforts that have gone into creating the best costume and the technology involved in it. Speedo Brand Director Rob Hicking stated that it was great to have the support of swimmers to craft these products that would suit their needs and create the brand’s smartest suits till date. He added that two decades of path-breaking Fastskin technology was used to to create these costumes and now the brand was taking it to another level.